There is a cornucopia full of reasons to be thankful this holiday. We've provided you with a list of some of them in this week's guide for things to do in Orlando. For the nightlife enthusiast, Thanksgiving Eve is one of the best drinking nights of the year and some of the hottest bars in Orlando are ready. And come Thursday, if you're not looking to spend all day in the kitchen, we've done some research and provided you with a list of restaurants open on Thanksgiving. Take a look and tell us how you'll be spending your holiday in the comments below. 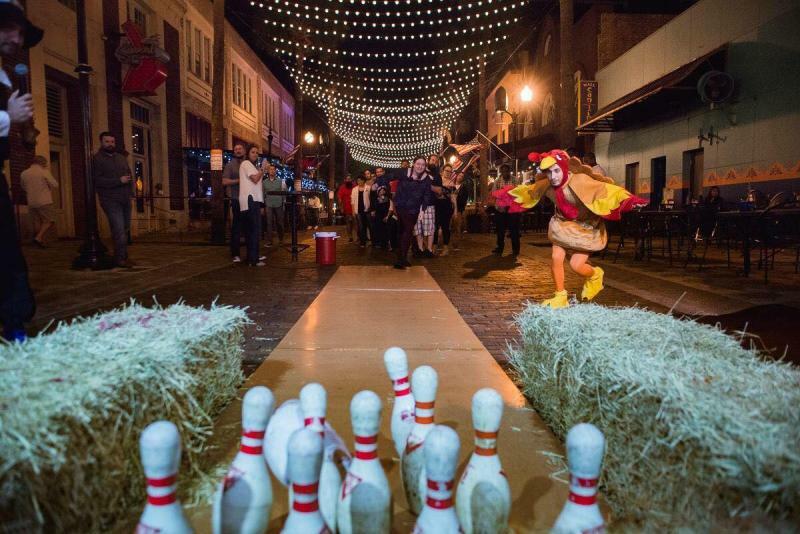 Start the holidays off right with turkey bowling at The Night B4 Thanxgiving Block Party, where they'll treat you like family, just without all the nagging! $1 Drinks will be flowing at this annual block party hosted by Chillers, Cahoots, Latitudes, and Irish Shannon's. Special Guests include DJ Kevin Kon & DJ AROK. Register on Eventbrite and receive FREE cover before 7:30P. Kick off the long holiday weekend with a Thanksgiving Eve party in Lake Mary at Liam Fitzpatrick's Restaurant and Irish Pub! Featuring Winesday from 5-9 PM followed by live entertainment and more drink specials in Lake Mary. 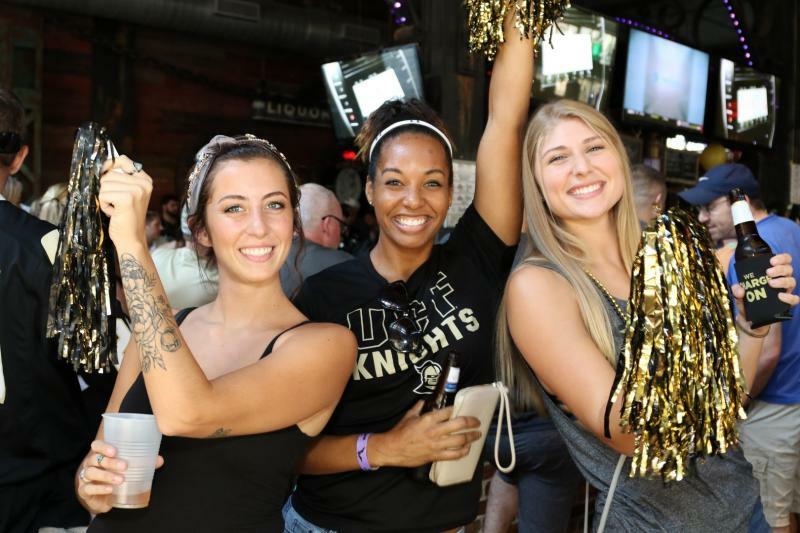 Head to Hooch for the Official UCF Football away game watch party and cheer on our Knights as they #ChargeOn to victory. Remember to wear black and gold. A Thanksgiving tradition now in its 29th year. 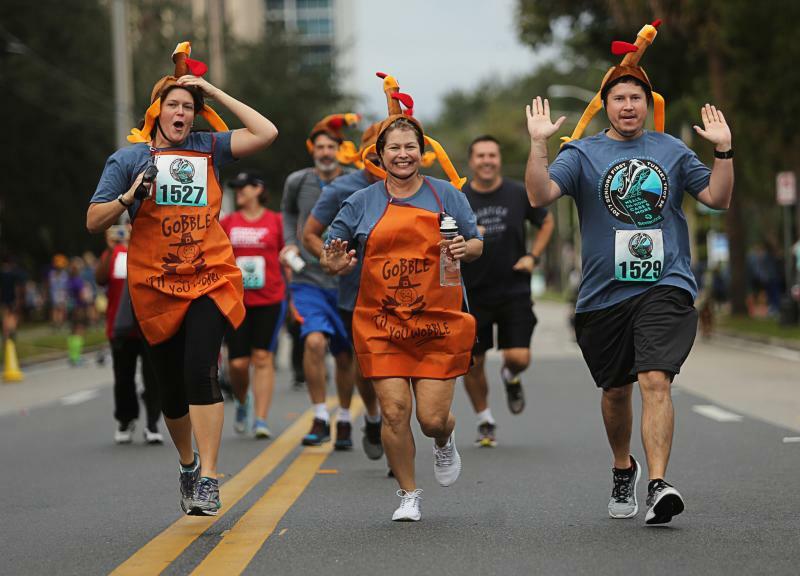 Join us bright and early Thanksgiving morning at the Annual Seniors First Turkey Trot and burn some calories before you feast! Over 400 of the newest cars, trucks, and SUVs will fill the Orange County Convention Center for the 2019-model Central Florida International Auto Show! 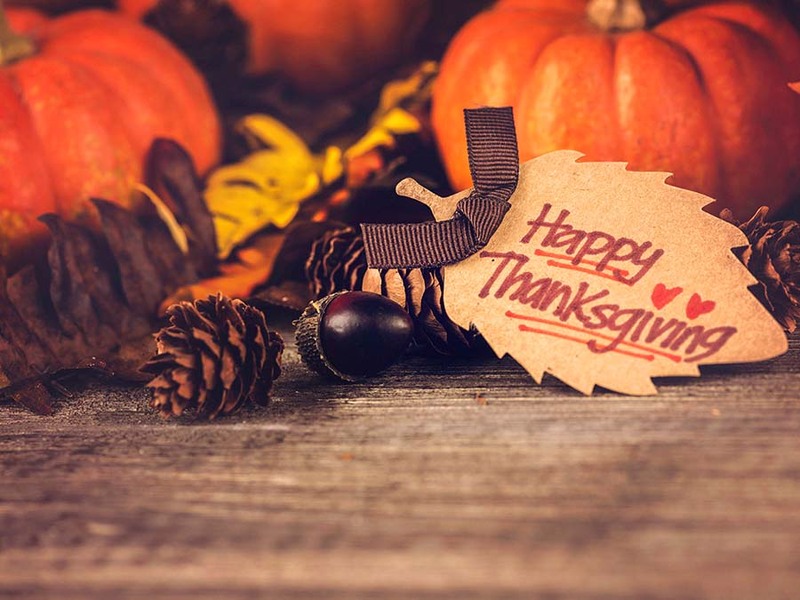 Don’t spend your Thanksgiving working in the kitchen—spend it enjoying the company of your friends and family at Rosen Plaza’s Thanksgiving buffet. We’ve come up with a fantastic holiday feast that’s sure to satisfy everyone. Stay connected to what's happening in your area and check out our free events calendar for new things to do in Orlando this and every weekend by subscribing to 407area. 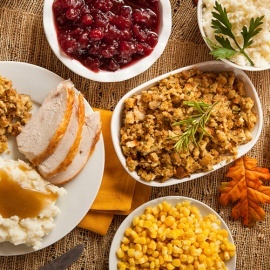 Also check out our Thanksgiving Guide for everything happening on Turkey Day!